We are tasting foods from all around the world! Come along and share this experience! 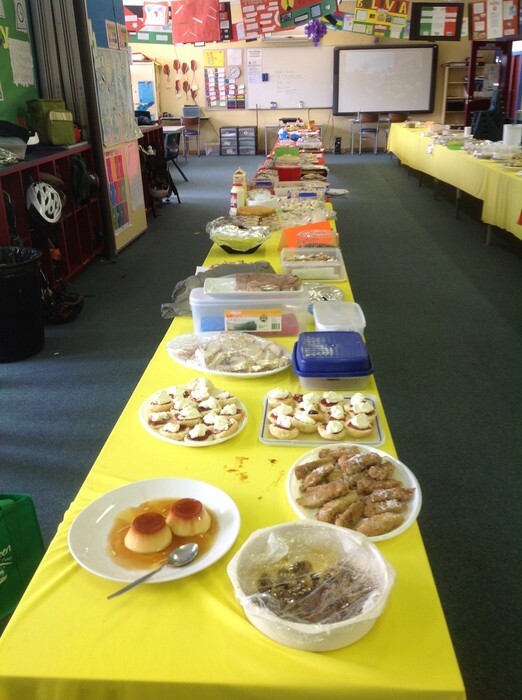 We are trying foods from all around the world! At 12:30, we will wander around and try the foods that apeal to you, until 1:30.